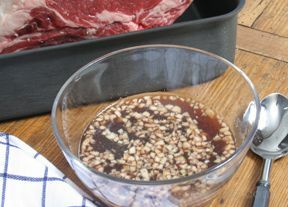 To marinate Elk or wild game. 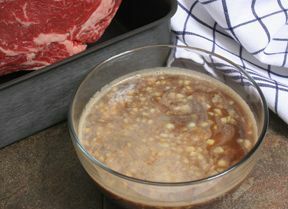 Whisk all of the above ingredients together in a bowl and let your wild game steaks marinate for a day. You then have an incredibly flavorful steak once you grill them to perfection. 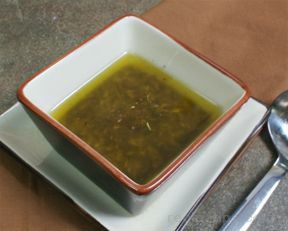 You can also use regular, honey Dijon, or horseradish mustard instead of Dijon mustard.